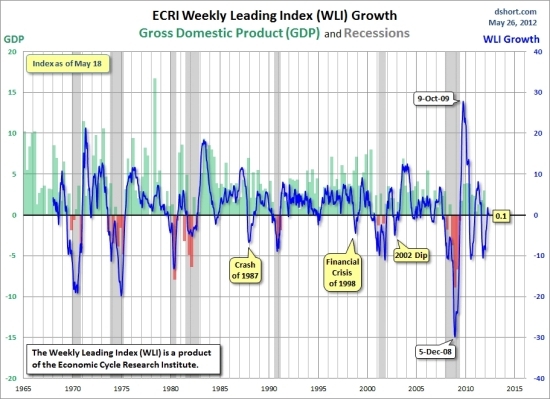 The macro-economic conditions that have supported gold’s bull run over the past decade have not changed; in fact, they’ve become progressively worse. This is the calm before the storm, and last week’s intra-day low of US$1,535 an ounce may well have been a bottom. The traditional view is that three asset classes (stocks, bonds and cash) are sufficient to achieve diversification. 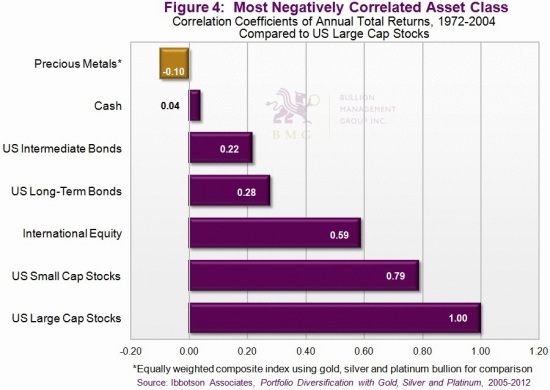 But Figure 4 shows that only precious metals offer negative correlation to stocks, bonds and cash; a portfolio that consists of only positively correlated asset classes is not balanced or diversified. Holding cash for portfolio protection does not work either. 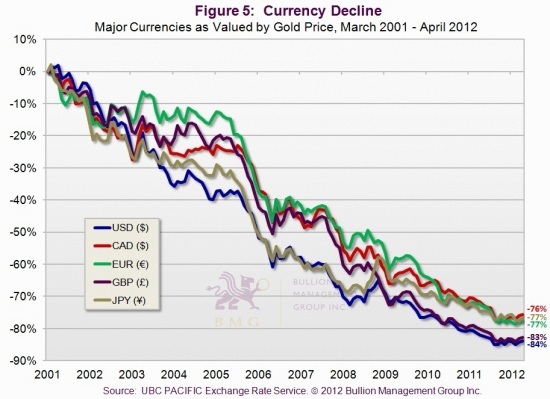 Figure 5 shows the dismal performance of five major currencies versus gold since 2001. 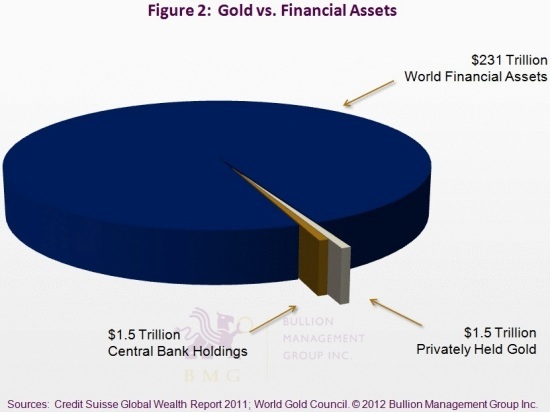 More funds and fund managers are now stating that allocations between 5 percent and 10 percent to bullion are prudent. Kevin O’Leary, Chairman of O’Leary Funds and star of ABC’s Shark Tank and CBC’s Dragon’s Den has owned gold for decades and maintains a 5 percent weighting. When the price dips and his weighting drops, he says he buys into weakness. Emerging market demand for gold continues to grow, with China asserting a dominant role. The World Gold Council reported that, for Q1 2012, China’s gold demand was up 10 percent year-over-year, despite a 22 percent increase in average prices. Inflation concerns and government attempts to cool off the housing market continue to drive Chinese gold demand and, before long, China will overtake India as the top global gold consumer. Chinese demand for goods, services and, yes, gold, will shape the global economic and investment environment for the balance of the 21st century. 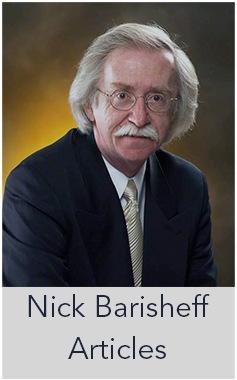 Gold has been a store of value and wealth preservation for more than 3,000 years, while ALL fiat currencies have reverted to zero value after around 30 years. The clock is ticking on the US dollar; it has been 41 years since President Richard Nixon abandoned the gold standard in 1971. In a recent Capitol Hill hearing, Treasury Secretary Timothy Geithner was asked: If he could request just one final debt ceiling increase, how much would it be? “It would be a lot,” he said. “It would make you uncomfortable.” The Treasury Department’s own projections have US debt at $23 trillion by 2015 – a 64 percent increase to the current debt limit. 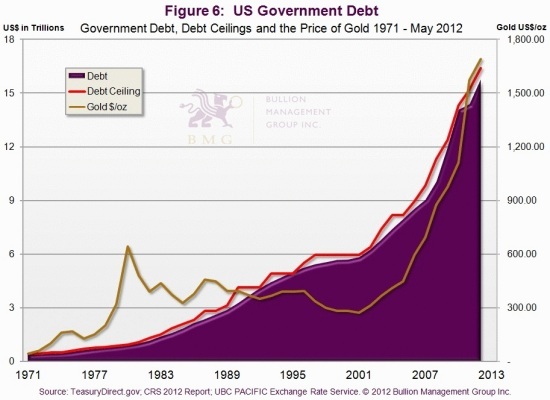 Given gold’s close correlation to US government debt, a gold price in the $2,750 range in two to three years’ time seems to be a worst-case scenario. Now is the time to buy gold, not to sell. 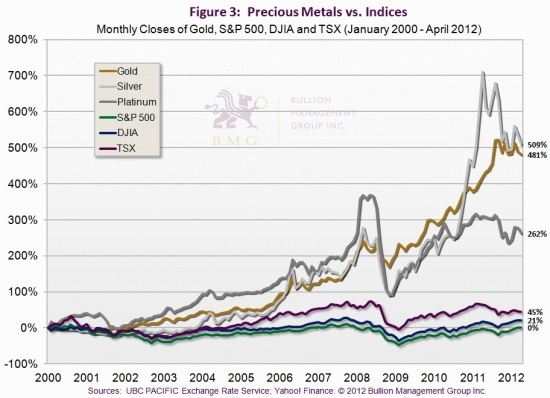 Fund managers, advisors and investors must realize that not all bullion investments are created equal. 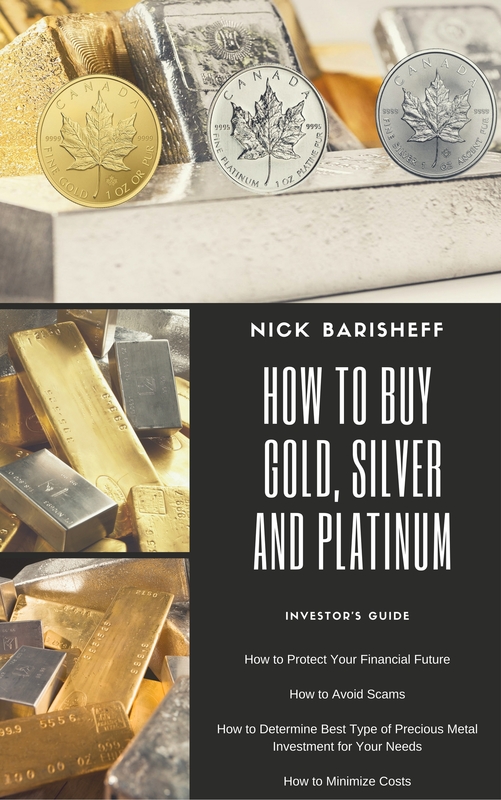 Uncompromised gold that offers liquidity, no counterparty risk, and allows unitholders to own their bullion outright is hard to find, yet well worth the effort, particularly in an era of increasing risk to the very foundations of the financial system. 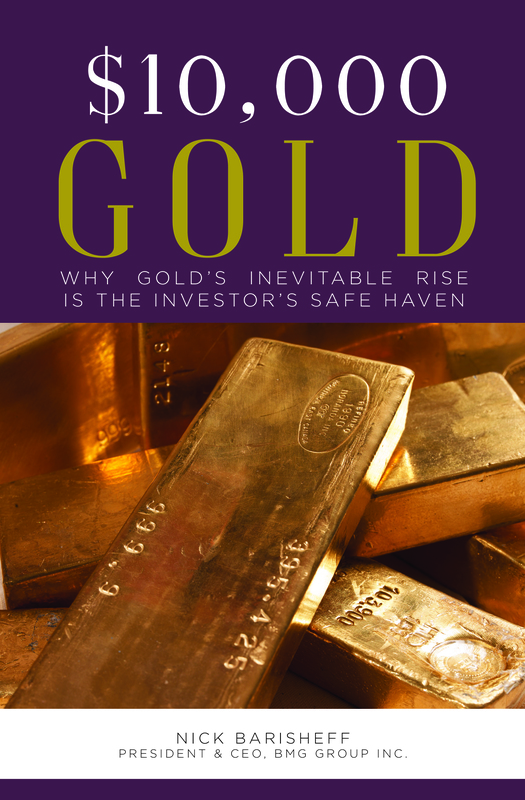 Due to extensive and increasing risks facing the global economy, gold is poised to proceed in its bull market to a conceivable target of $10,000 an ounce – a topic I deal with at length in my upcoming book to be published by John Wiley & Sons: $10,000 Gold: The Inevitable Rise and Investor’s Safe Haven. How best to participate in the upside is open to debate, but we at BMG feel that ownership of uncompromised bullion is the most reliable way of preserving wealth.